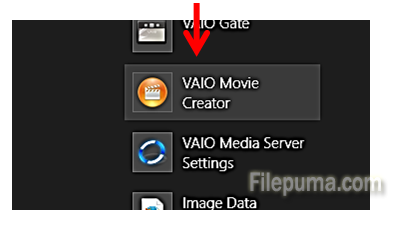 How to Make a Movie with Photos using SONY Movie Maker? Sometimes for celebrations or special occasions you may want to make a movie from your photos, so that it makes it an enjoyable presentation. 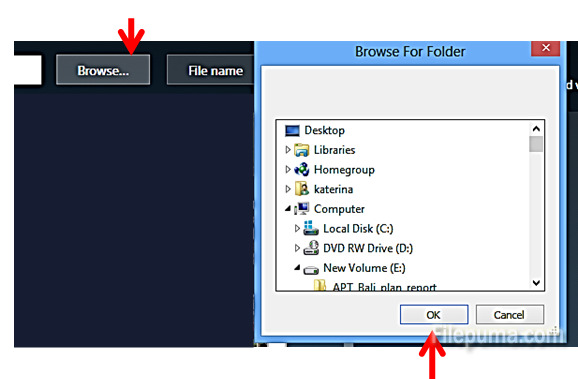 SONY’s Movie Maker is an easy click-and-drop tool which has nice templates built-in to make a movie out of your photos. Enjoy sharing your movie with family and friends!